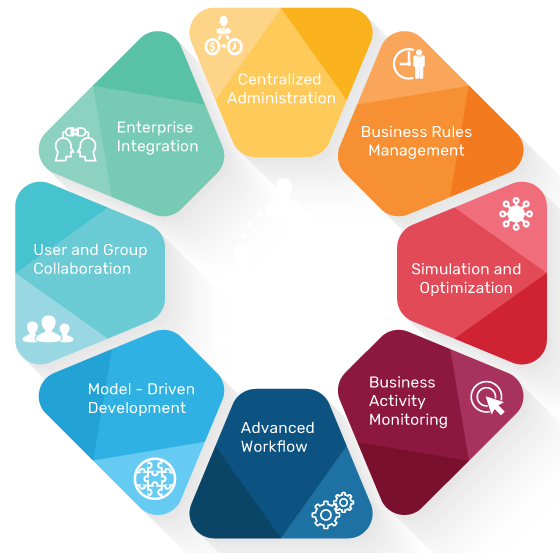 Organizations that implemented Business Process Automation saw an ROI of 537% and broke even in just less than 12 months. The pace of change faced by organizations has never been faster or more relentless than it is today, leaving companies with only two options: agility or obsolescence. Embee’s readymade SharePoint Solutions can make you efficient and truly agile. Are your admin functions allowing you to move as fast as you need to? Effectively managing the administrative functions within your organization can save time, create efficiency and drive productivity significantly. 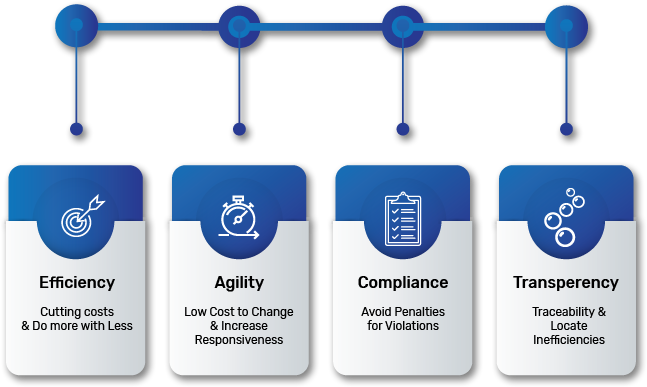 Leveraging a readymade SharePoint Solution from Embee can ensure that every critical admin process works at all times in this high paced environment. Why not take a step to increase the productivity of your staff by eliminating thousands of hours of manual effort? Manage all travel related functionality with our robust web-based online application. Digital process for visitor management. A secured and organized way to keep a track of all your visitors inside the office premises. Seamless vehicle management and digitize the entire process of booking vehicles. 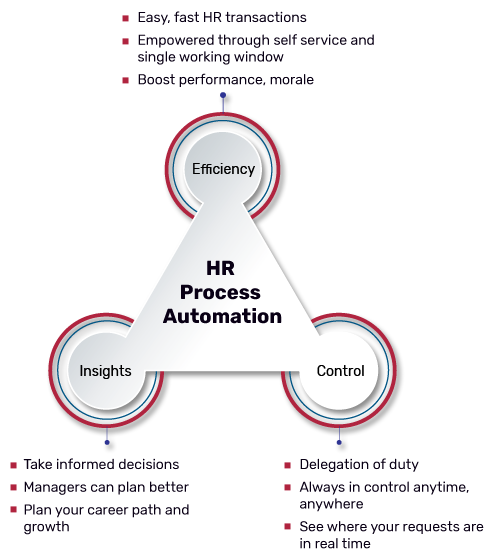 Are you struggling with managing HR processes, manually? People are your single biggest asset. Managing them effectively could be the key to retaining talent that’s going to get your organization to the next level. Having access to the right information can help you communicate better, resolve conflict easily and manage performance effectively. Embee works with customers to help them streamline HR processes and create a performance culture through a significantly happier workforce. Collate employee information and access from anywhere and any device. Managing your leave policies have never been so easy until now. Comprehensive collaboration platform to plan and execute various aspects of leave policies. Are you looking to accelerate time-to-market? Organizations operate in environments that change in the blink of an eye. Wouldn’t it be great if you could simplify the lives of your staff, cut costs, save time and let your talent focus on solving mission critical problems? Automating key business processes and injecting efficiency into routine, time-consuming tasks that seem mundane can really help. Our readymade SharePoint Solutions are designed to provide customers with a competitive advantage by allowing them to stay focused on the bigger picture. Make your meetings simple and productive. A robust and powerful solution designed to minimize the time spent on coordination and maximize output. Sort all your conference related concern starting from room booking to inviting attendees and notifying the IT team in one go. Organize, simplify and speed up your helpdesk and automate service for all your departments. Embee has been a good partner to work with. Their SharePoint Online deployment has brought in business efficiency and more importantly has had a positive impact on our bottom line. The team is highly competent – they had the knowledge, domain expertise and discipline to meet our requirements and executed the project perfectly. Embee has developed over 30 ready-to-deploy applications on SharePoint Online platform.